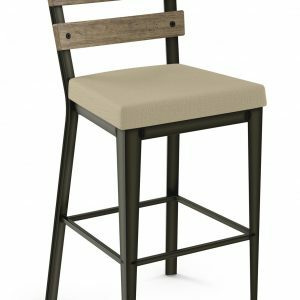 Barstools with wood accented backs come in a variety of styles and we have many options for you to choose from here at Alfa Barstools, including wood cap backs in dark and light woods. 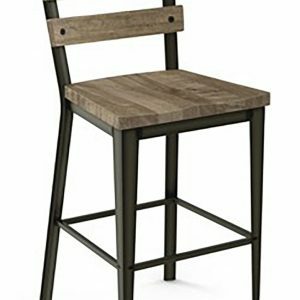 You can buy your wood cap back barstools in a multitude of styles and sizes with everything from standard chair height to extra tall barstools. 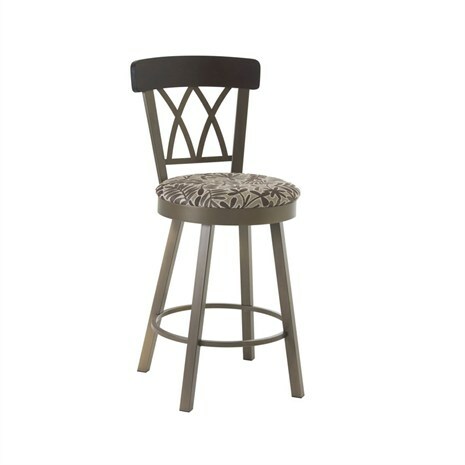 We sell indoor and outdoor barstool options as well as dinette tables, too. Options can include swivel or swivel and tilt features, armrests, footrests, and more. 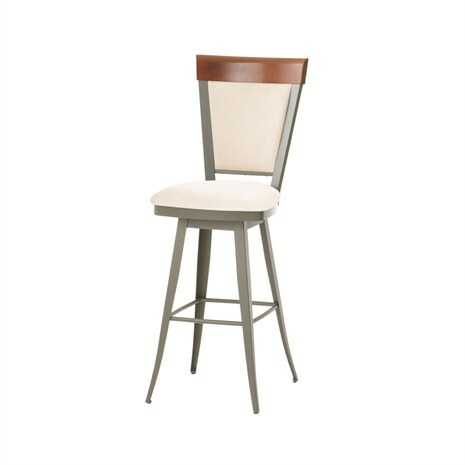 Buying from Alfa Barstools is quick, easy, and affordable. We offer custom orders, too. 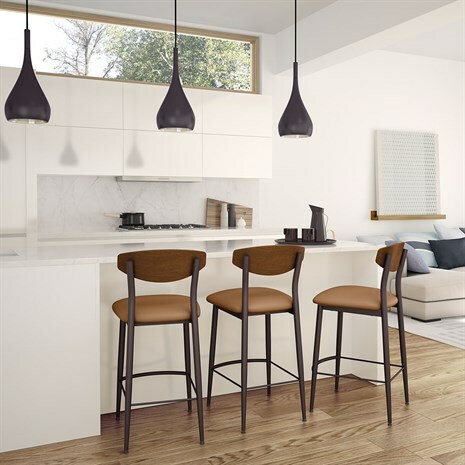 Barstools are increasingly popular at home as the trend of kitchen islands and breakfast bars shows no signs of dwindling. Many of us now opt for homes with live-in kitchens with an open concept feel that opens right into our family room, where we spend the majority of our waking hours. Having an island or breakfast bar with stools can enable parents to cook and clean the kitchen with an easy view of the family room. This is a popular layout for entertaining, too. Work at home? 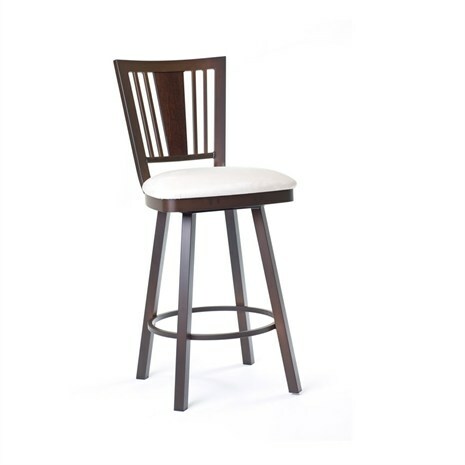 We sell many barstools to Moms and Dads who use their breakfast bar or island as a home office, too, and having a comfortable and ergonomic barstool can make it a lot easier to work at home comfortably and productively. In addition to islands and breakfast bars, many of our customers like the pub height dining sets and we have great options if you want to replace your seating for your dinette set or buy an entirely new dinette set. We have many styles to suit your décor or to help your seating change the feel of your living space. 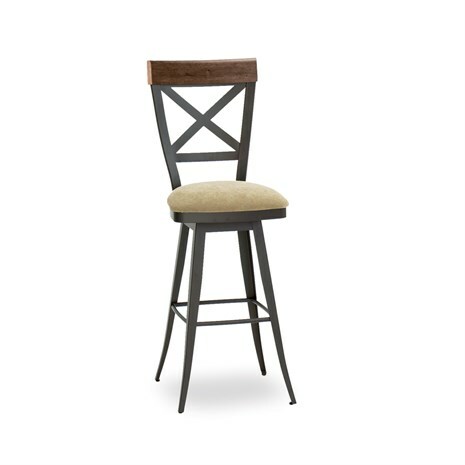 Not sure how high your barstools should be or how many you have room for? 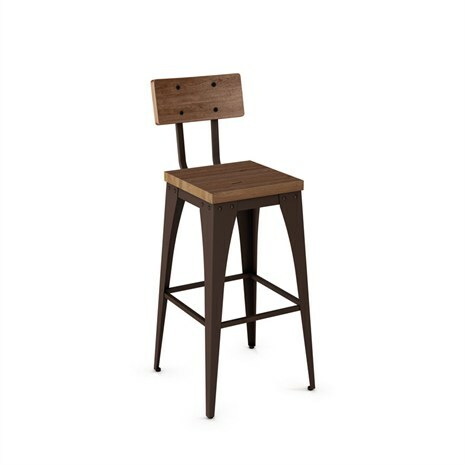 We have a handy barstool size guide here that can help you choose and we are happy to provide personalized assistance, too. Beyond serving residential customers, we serve commercial clients, too. 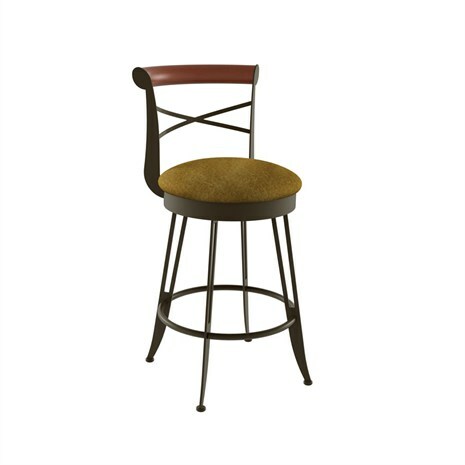 Our wood cap backs selection of barstools are comfortable, durable, and we offer deep discounts (up to 40-50% off retail). 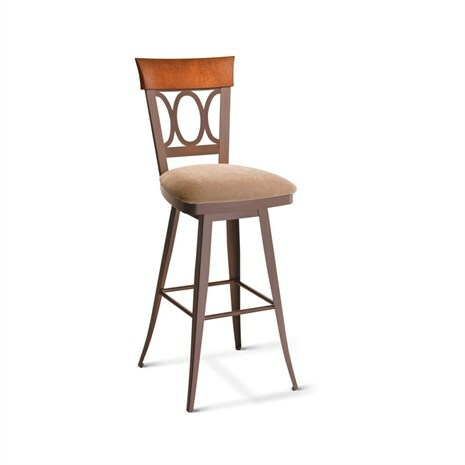 Alfa Barstools commercial clients include VFW clubs, golf and country clubs, lounges, bars, restaurants, sports bars, and clients in the hospitality industry. Business owners who want quality comfortable seating to encourage their customers to get comfortable and stay awhile often comment on our great selection and ease of ordering. We’ve been in business since 1992 and continually strive to bring you the best pricing and best selection. We also do custom barstools, made to order and can even accommodate your logo with our custom laser backs. Alfa Barstools sells traditional, contemporary, industrial, and even acrylic ghost stools from our own Alfa Designs line as well as some top brand names like Chromcraft, Grako Design, and more.